I invite you to spend some quality time in my "home away from home". 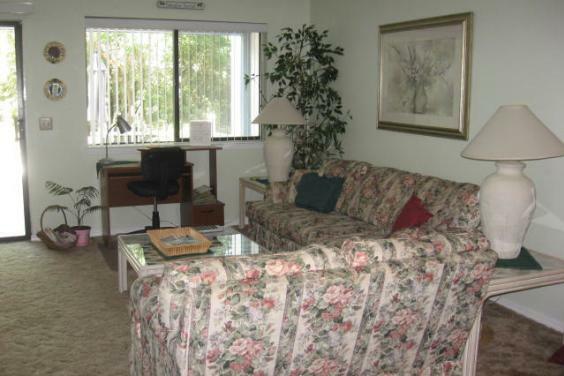 It is a gem located in the quiet area of town yet close to everything. I pride myself in making you comfortable in my clean and cozy vacation home. Everything is provided to meet your needs. You can walk across the street to the pristine, white sandy Beaches of the Gulf of Mexico. Very close and convenient for small children with two boardwalks. Outside enclosed shower to wash off the sand for convenience after a day at the beach ! 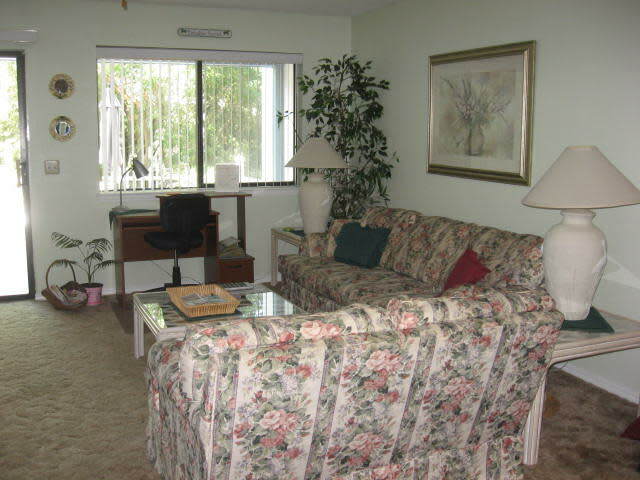 Listen to the waves from the Gulf of Mexico from your Master bedroom with king-size bed, cable TV, stereo & ceiling fan. Relax off master bedroom, on a private balcony, with a breathtaking view of the Gulf of Mexico sunrise with a morning coffee or a precious sunset to relax at the end of the day! Second guest bedroom upstairs has two queen beds with cable TV, and ceiling fan. Full bathroom upstairs. I am family friendly offering games,videos and puzzles for the children. Plenty of books & Secure Wi-Fi is supplied for you own laptop. The famous Thomas Doughnut & Carousel Grocery store are within one mile. Winn-Dixie, CVS and Publix are close by along with many good family restaurants and churches. The new Pier Park mega outdoor shopping mall consists of over 1.1 million square feet of specialty shops,retailers and restaurants. Entertainment including the best beach food and music at Jimmy Buffetts Margaritaville, Reggae music and Island cuisine at Reggae J's Island Grill,Guy Harvey Island Grill, live country music all day at Tootsies Orchid Lounge, trivia, food and non-stop sports at Buffalo Wild Wings and much more await you at Pier Park. The Grand Theatre is a 16 screen state of the art movie theatre. Churches Services are held on Sunday morning at 10:30 a.m. at the theatre with The Legacy Family Church. All are welcome to join us. What makes Pier Park unique is the location which is across the street from the "Worlds Most Beautiful Beach" and The Russell-Fields Pier; the newest addition to Panama City Beach. Concert in the Park Series are held on Tuesday night. The Miracle Strip Carousel, The Emerald Coast Mirror Maze. This is just to name a few of the outdoor fun that Pier Park has to offer! I am a few minutes to Groovin’ on the Green at Downtown Carillon on Monday nights concert series. A lot a great places are on 30 A to enjoy are the Red Bar, Bud & Alleys and many more. Sandestin Outlet Shopping Mall is about a twenty minute drive. $200 Refundable Deposit to hold your dates. Balance due 30 days prior to booking dates.